Ok...I admit it...I see things a little differently than some folks. While techniques are important in PIECING...it is not the essence of PIECING which is both a tactile and visual experience. And one that is clearly personal. So, is it really possible to love matching (or not) beautiful fabrics and putting them in patterns that please you (not everybody else)? Our 9 year old students in class get it while others sometimes struggle to meet the expectations of others. Prove it you say...OK I will. 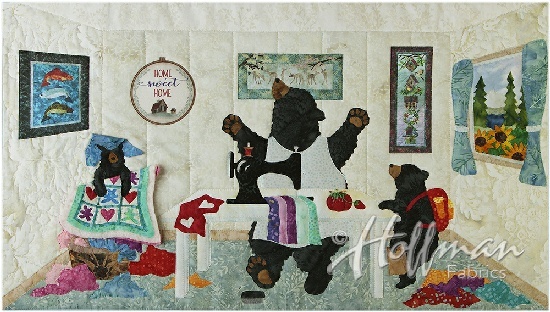 On Saturday February April 6th from 10a to 4p we will be holding an "Intro to Piecing" class. No experience or fearful expectations needed. Seating for 4. Prepaid Registration Required. 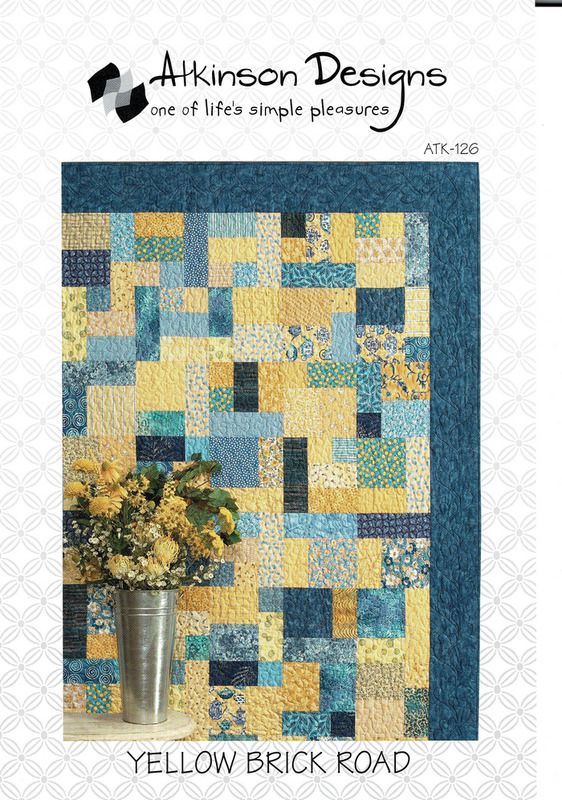 Jennifer will teach you how to enjoy piecing the classic "Yellow Brick Road" using 12 fat quarters. You will need to bring Cutting Mat, Rotary Cutter, 6" x 24" Ruler, Scissors, Seam Ripper (rarely used). Don't have all of these? Let us know and we will have a kit ready for you. Ages 9 and above welcome!